Looking for the best value in a hot tub? Look no further. 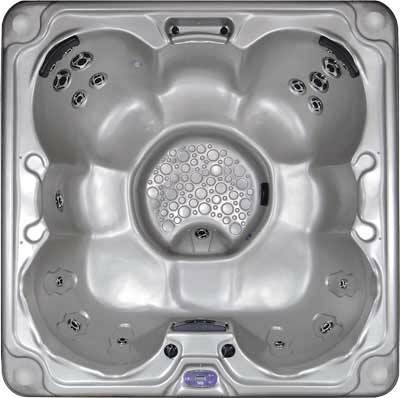 Viking Spas' Consumer Digest Best Buy Royale has it all featuring a Zero G lounger and two captain seats providing the therapeutic massage you have been looking for. 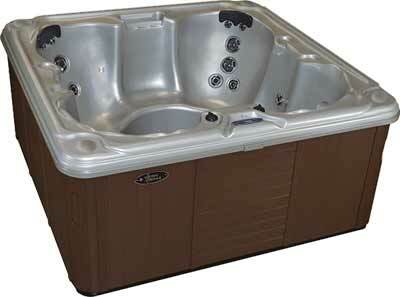 Ranging from a portable hot tub, which allows you to plug-n-play (110v/240v convertible), to a fully featured 2 pump,LED lighted,stainless steel jetted spa, Viking provides good/ better/ best options for you.